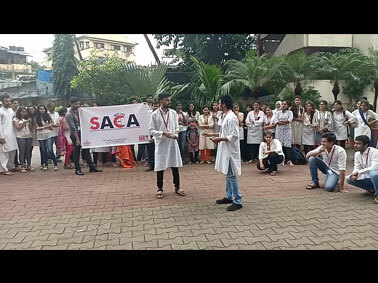 MET Institute of Computer Science SY-MCA students hosted Street Play event on July 23, 2018 and performed a brilliant satire on the topic of “Plastic Ban”. It was a perfect platform which cultivated a keen interest on the topic of plastic ban and why should we promote this planet saving cause. 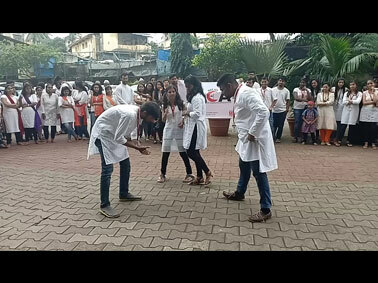 The street play was concluded with a thoughtful slogan “Love, Care and Nurture Environment”, in order to be a country which leads by an example and be a sovereign among others.